These are the trips that have the amazing ability to satisfy three plus generations of family and friends. The rapids, choice of craft and overall experience leave something for almost everyone; for the little ones, the adrenaline junkies, and for those wanting a more mellow relaxing time. NOTE: These trips work for families with children under 12 and over 12. 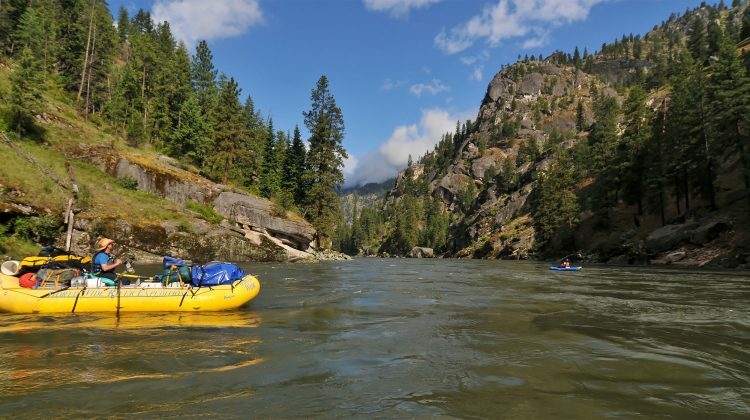 A journey through the largest wilderness area in the lower 48 states on a river with a timelessness and mountain grandeur that is matched by few. It is a multi-sport trip of a lifetime that combines a perfect beach vacation with the solitude, beauty, & excitement of a mountain whitewater river. 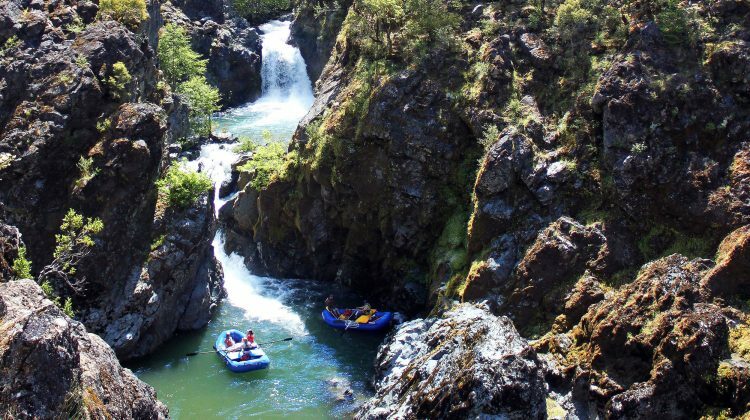 The Rogue River is an iconic American classic, one of the country's great summer wilderness trips, and a founding member of the National Wild and Scenic River System. It is everything people imagine a Pacific Northwest river to be.